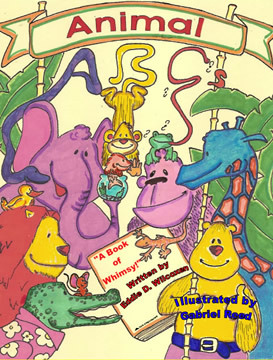 My newest book Animal ABCs - A Book of Whimsy is now available! This is my first parent or grandparent and child book! It's a "read to the children" book with wonderful illustrations by Gabriel Reed! The terrific illustrations capture the children's imagination as you share the rhyming whimsy of these animal characters. With our nation's literacy rate such a critical concern, I hope you will share special moments with your children and grandchildren exploring the wonders of childhood together! See more information on Animal ABC's. 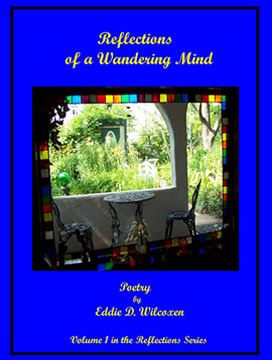 My first book of poetry, Reflections of a Wandering Mind featured topics that touch our hearts, including tales of choices, consequences, life's challenges, and the sunshine that fills the dark days of the challenges we overcome. I hope you will find these stories an "easy read" and fun to share. In Volume 2, More Reflections of a Wandering Mind, I covered some territory that I believe is important. My trip to Pearl Harbor inspired a number of works about the American values we hold dear and the sacrifices our forbearers made to preserve them for us. Also, you will discover tales from before we became caught up in so much new technology: stories of home, family, and traditions to share. Please spend some time with me in this volume! 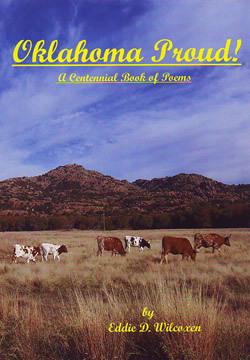 During Oklahoma's Centennial celebration I finished, Oklahoma Proud - A Centennial Book of Poem, filled with stories and poems celebrating Oklahoma's history and heritage. Because Oklahoma school children are introduced to poetry in their third grade curriculum, I got many nice letters about how much fun families enjoyed while sharing our state's history by using the stories and facts found in this book. Through tales of the Great Chiefs to the land run and the oil boom, I hope you enjoy these stories about the people and places who have made Oklahoma so special. 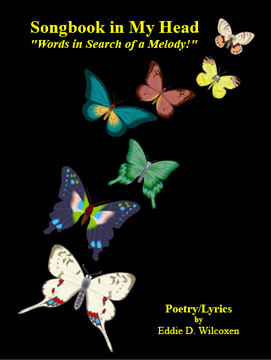 Songbook in My Head - Lyrics in Search of a Melody! 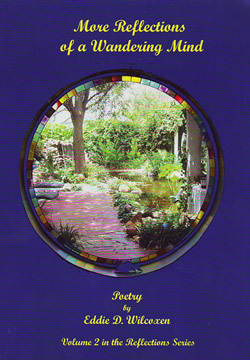 contains lyrics for some of the one hundred or so songs I've written. I'm looking for a collaborator to help me put music to the lyrics. Contact me if you've got extra tunes running around your head! Please send an MP3 file of you performing them to my email. I'll be so happy to hear what you hear when you read the lyrics, and will look forward to putting your music here on my web site!